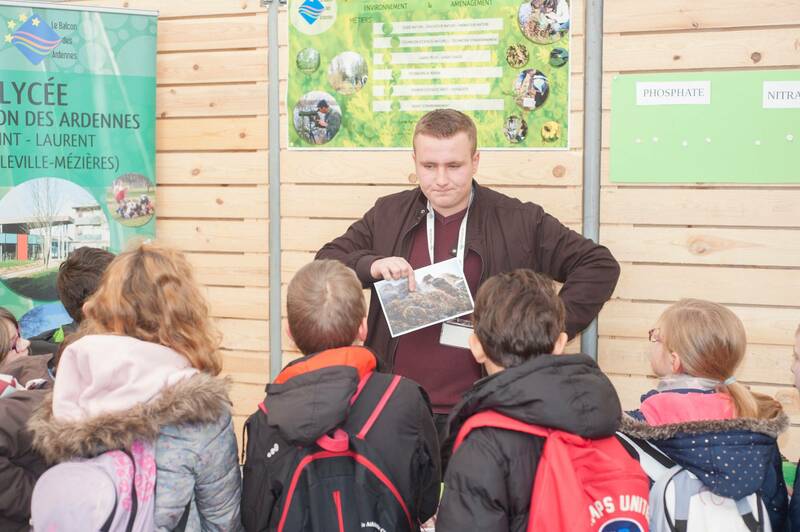 This is a mission close to our heart, thanks to educational activities we aim to provide young people with the necessary skills to make informed decisions and take responsible action. 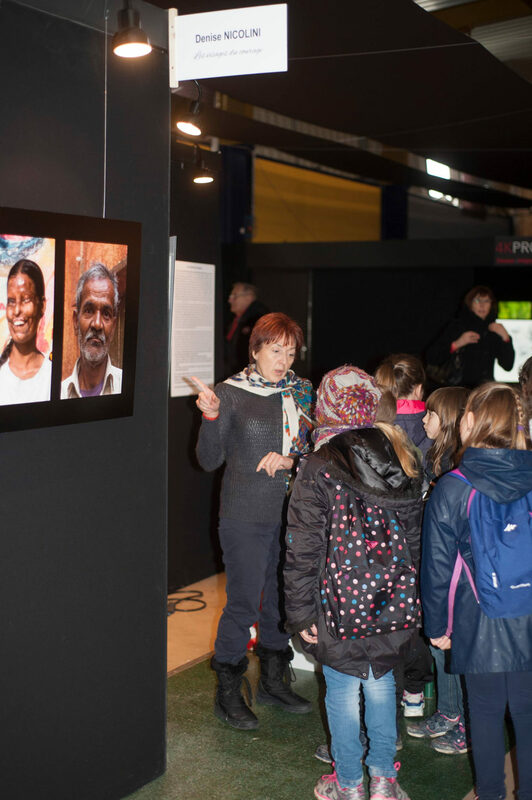 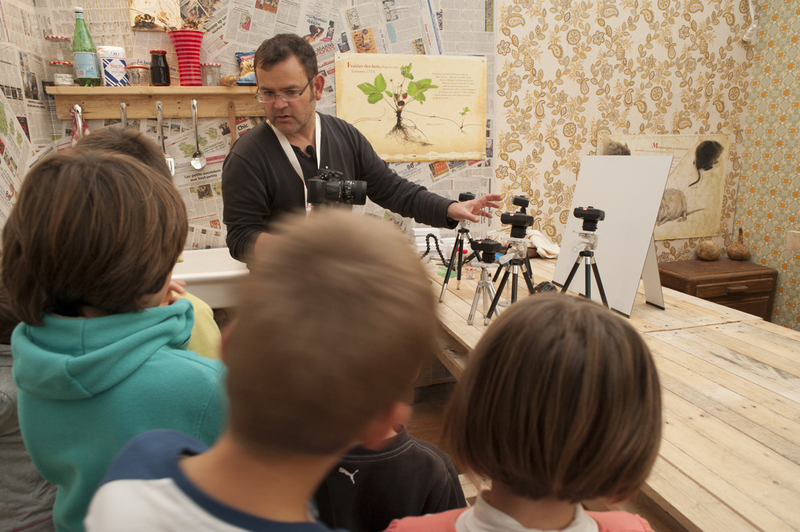 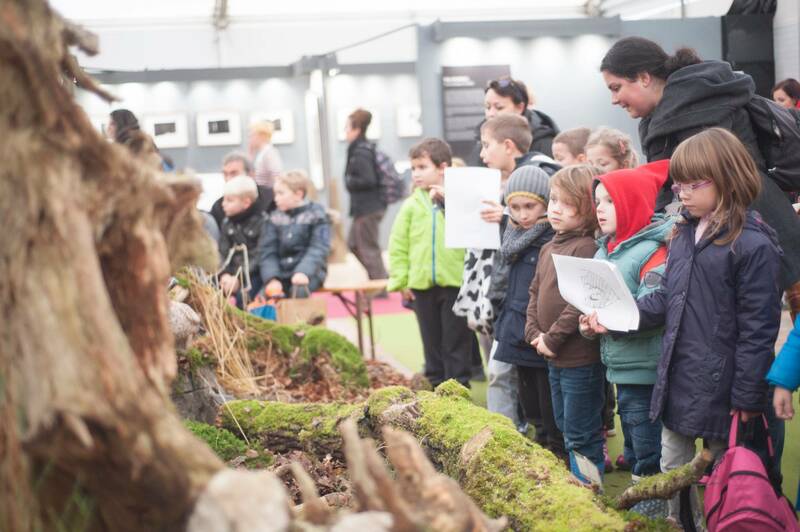 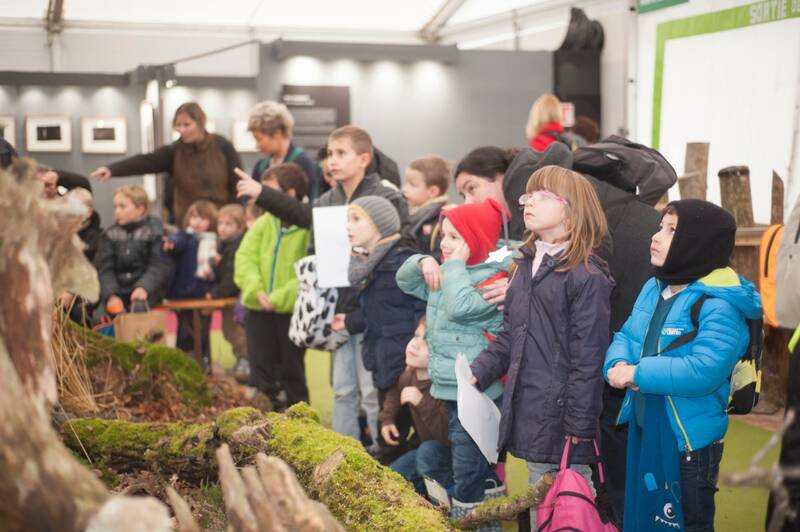 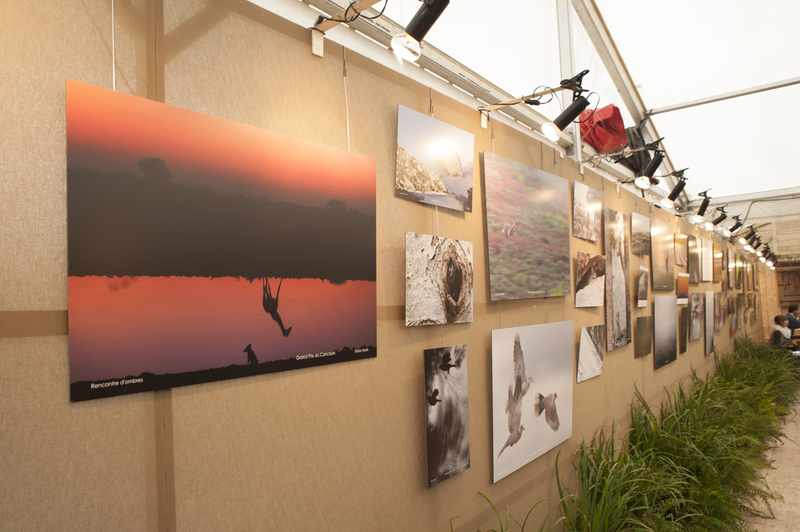 Not only does the Festival show inspiring images about the beauty of our planet but we also wish to engage, enthuse and educate the children about the natural world through displays, talks and presentations, hands-on activities, workshops and field trips. 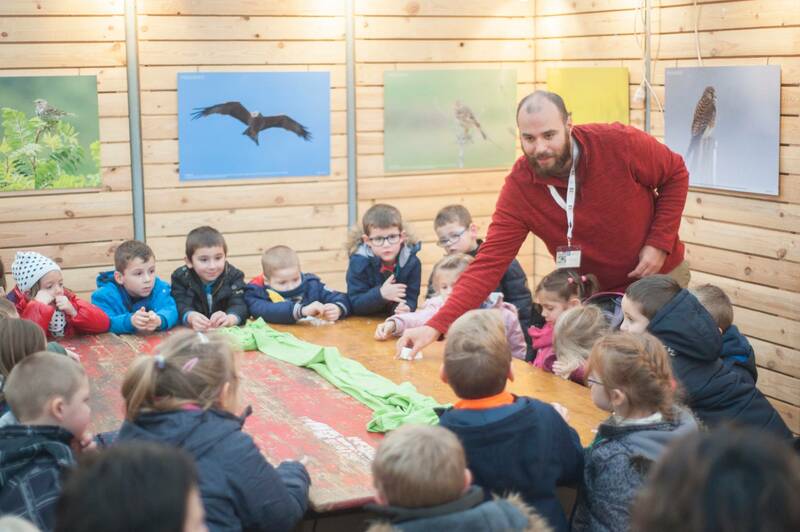 We run a nature based programme packed with activities specially designed for the thousands of young festival-goers we welcome every year. 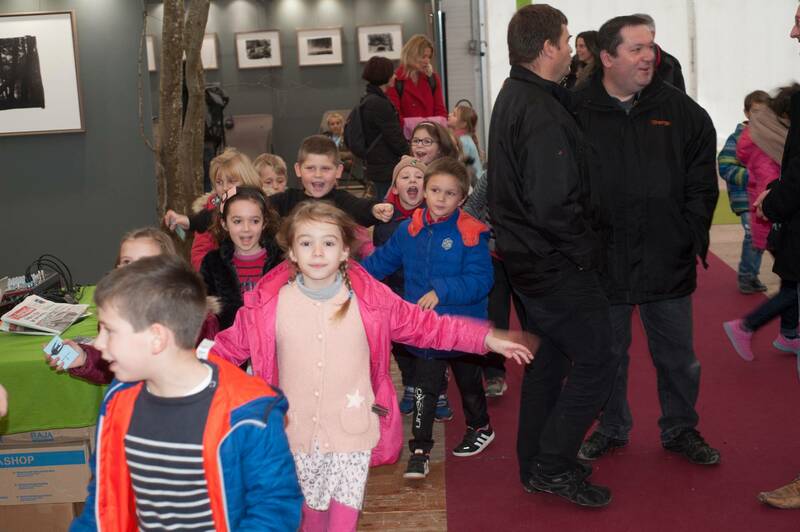 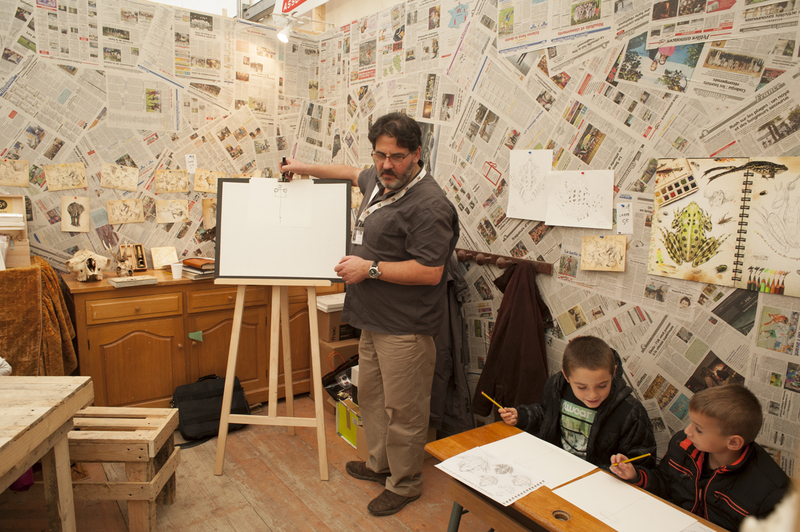 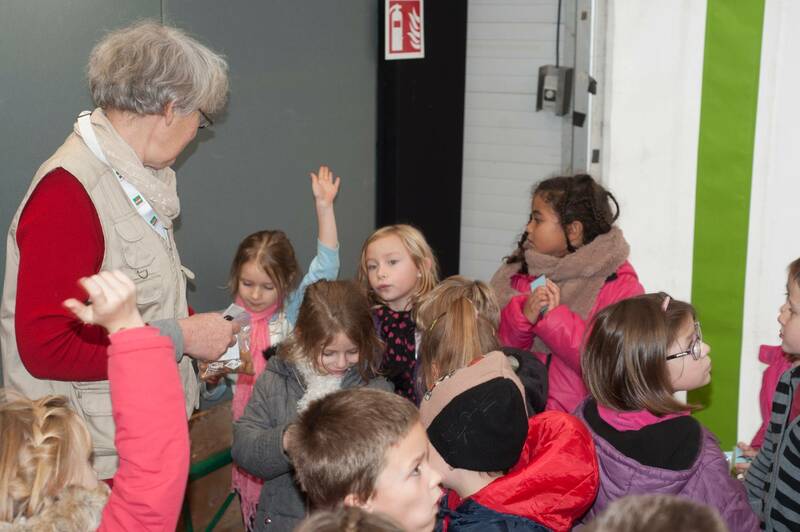 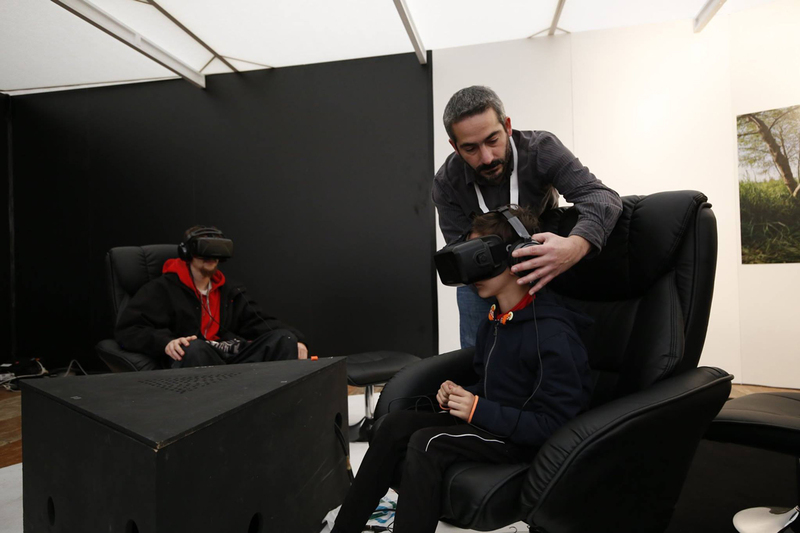 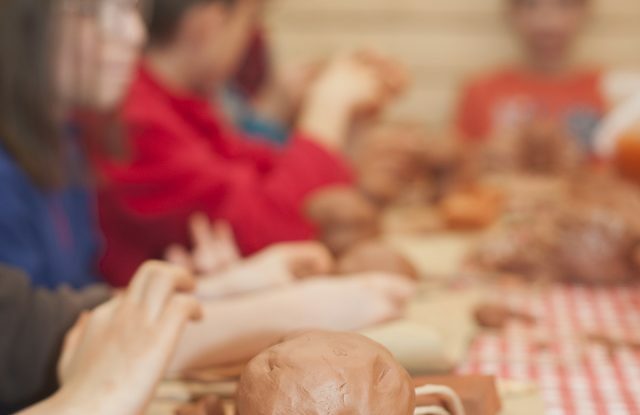 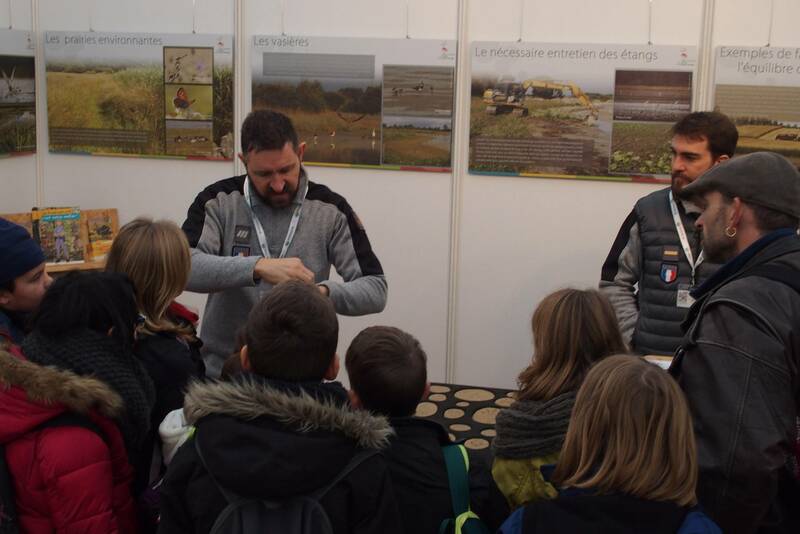 2018 is set to be another great year for our young visitors as the festival renews its commitment, thanks to the support of the Grand Est Regional Council, with a 400 m2 marquee hosting exhibitions, activities and workshops. 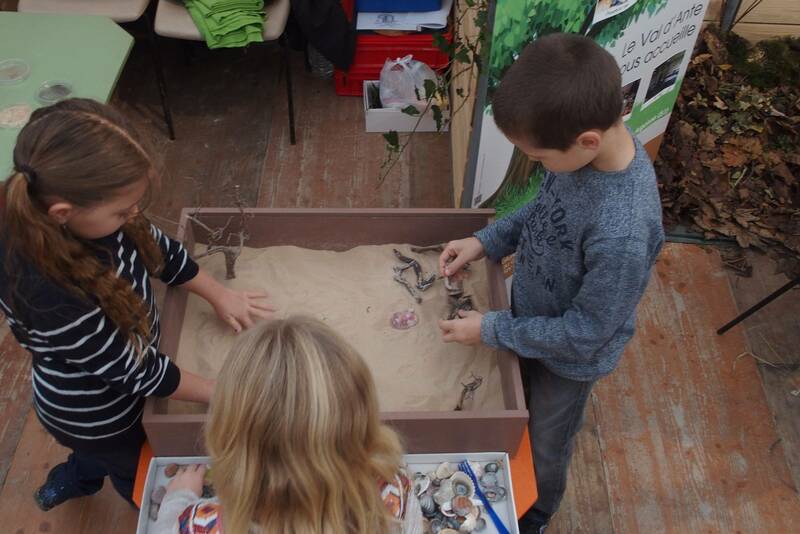 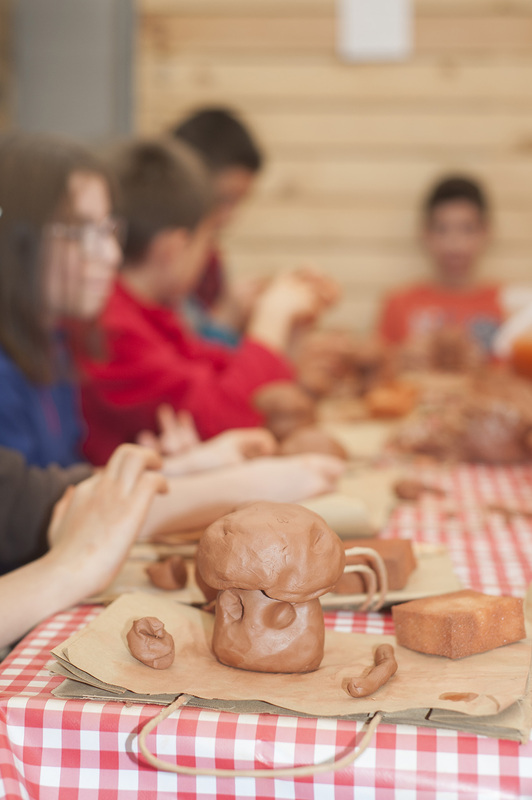 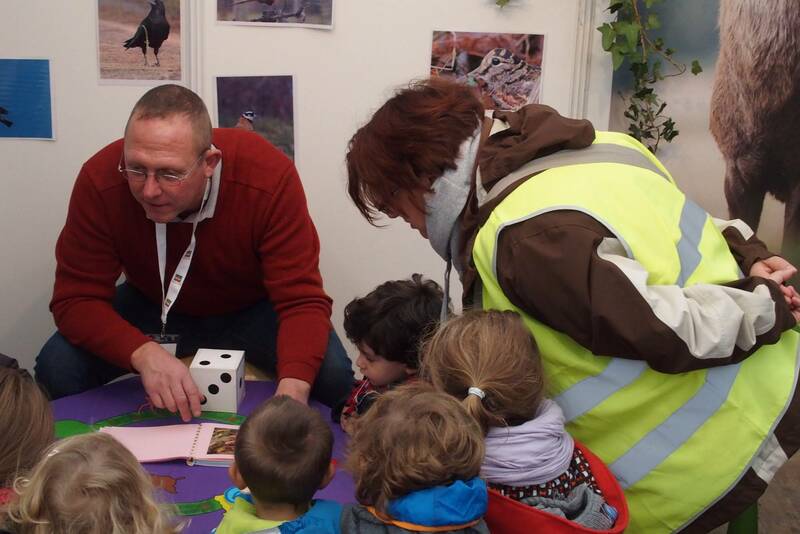 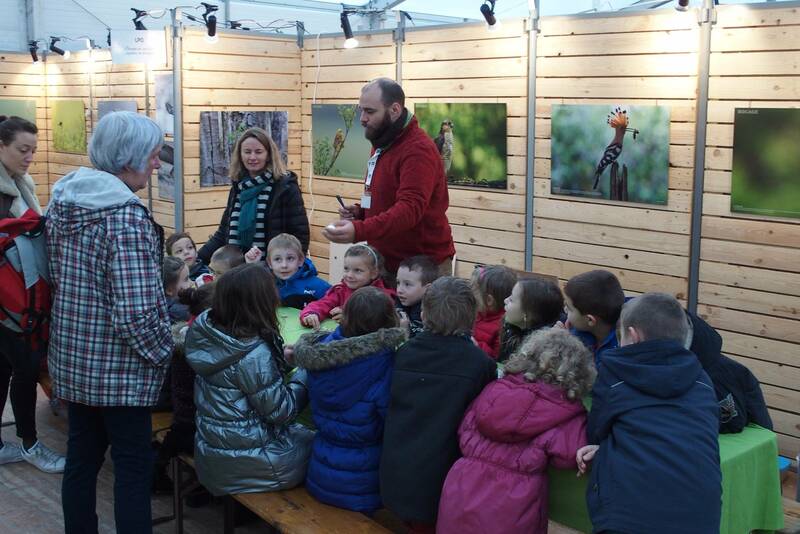 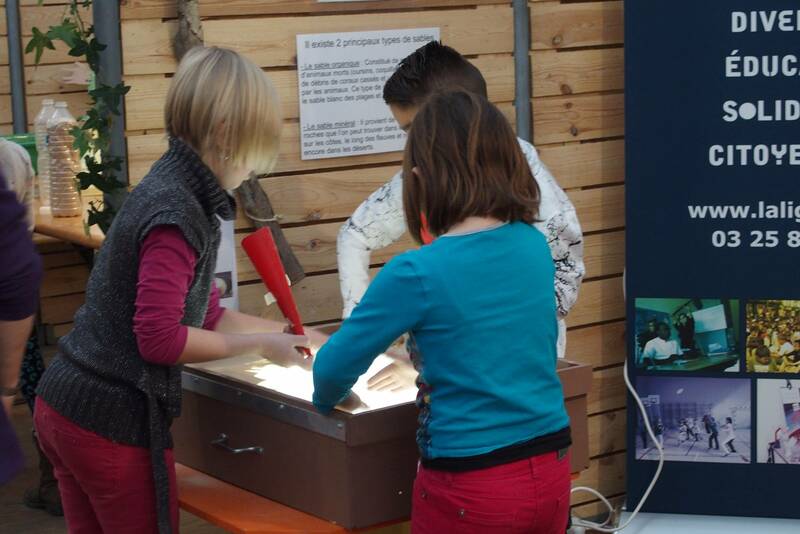 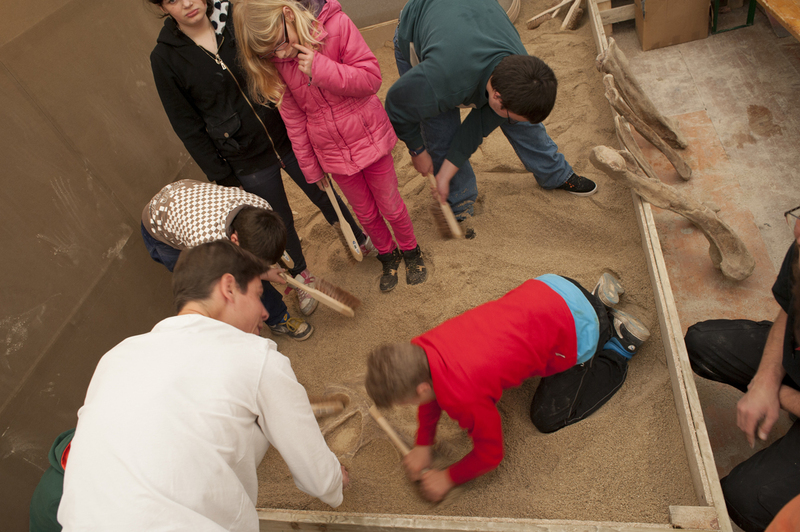 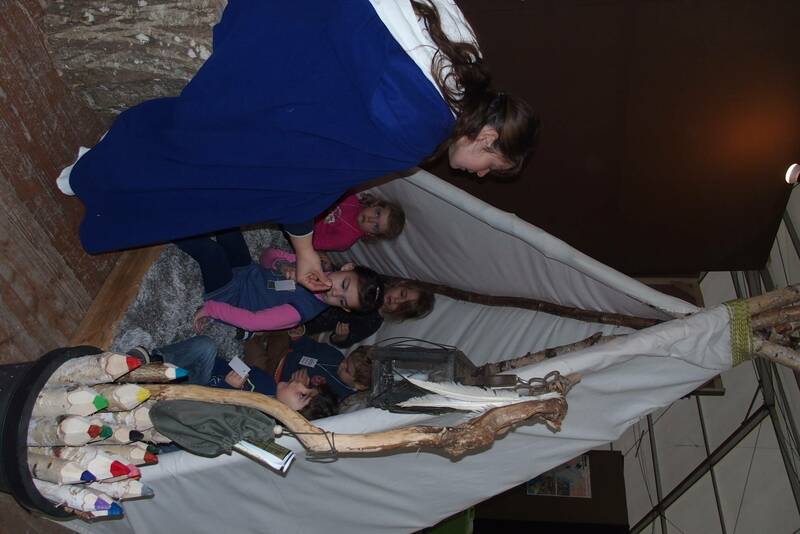 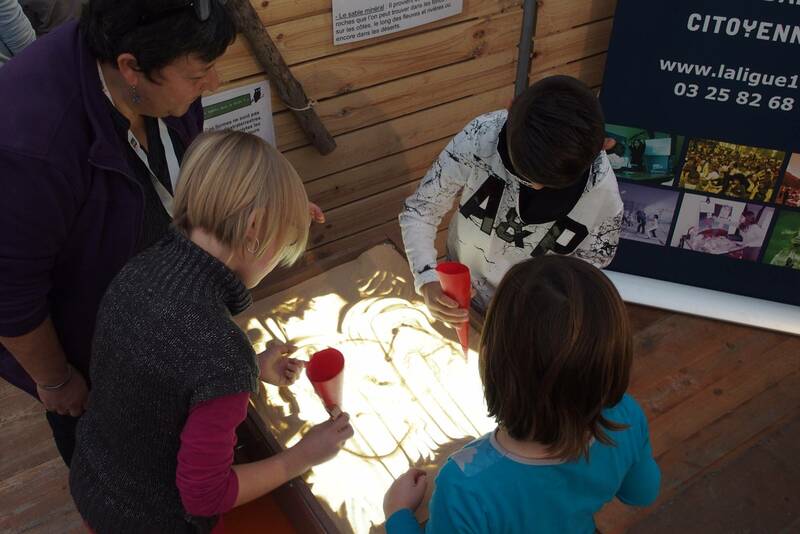 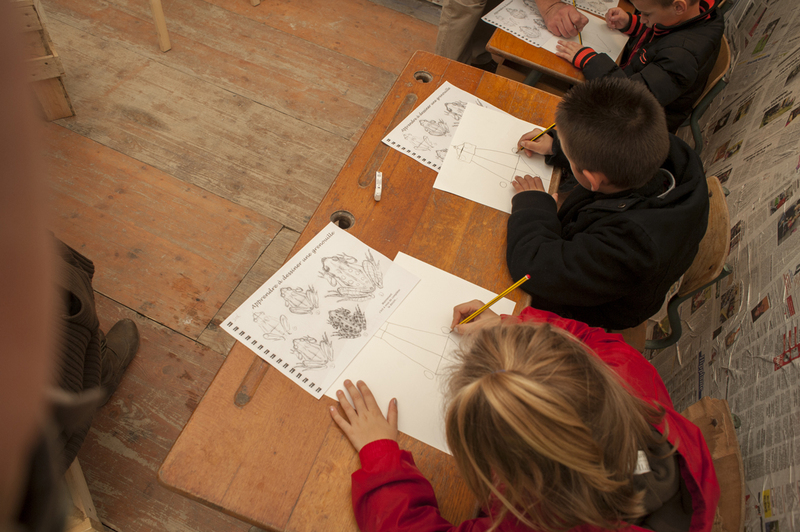 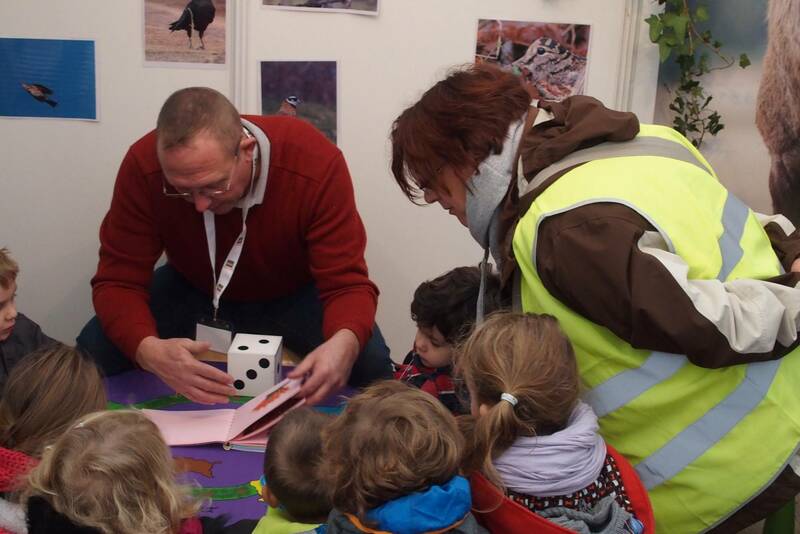 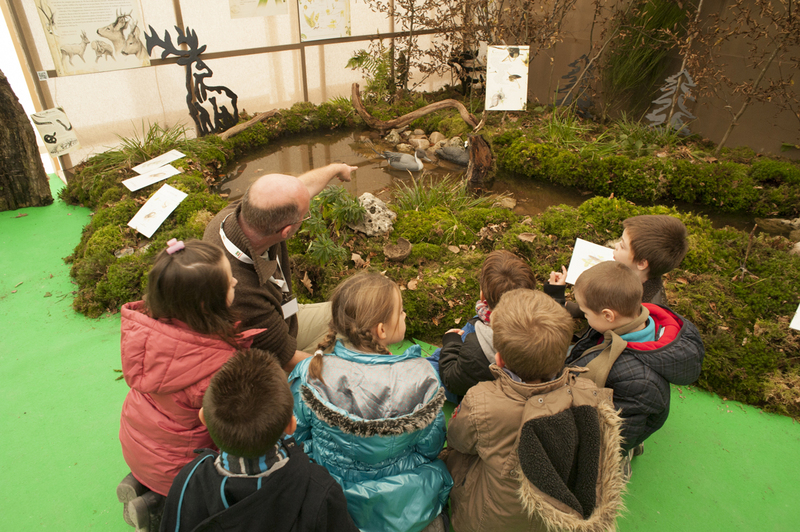 Over 130 educational activities, wildlife workshops specially designed for children are organized. 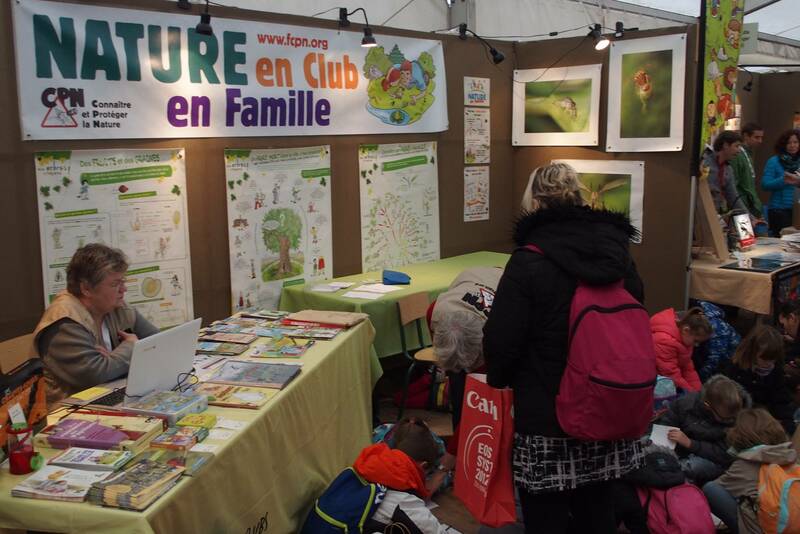 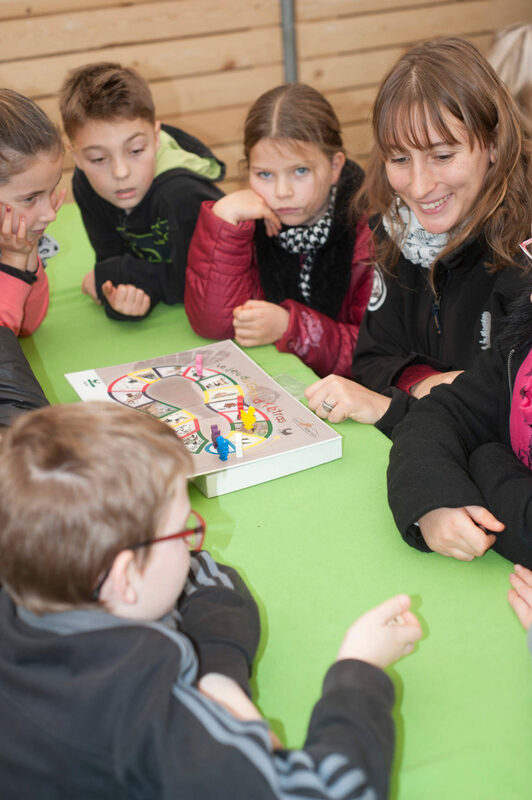 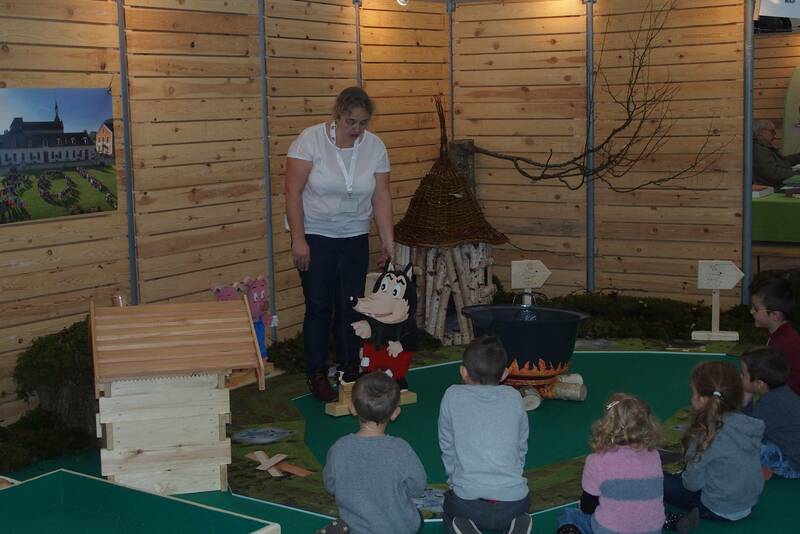 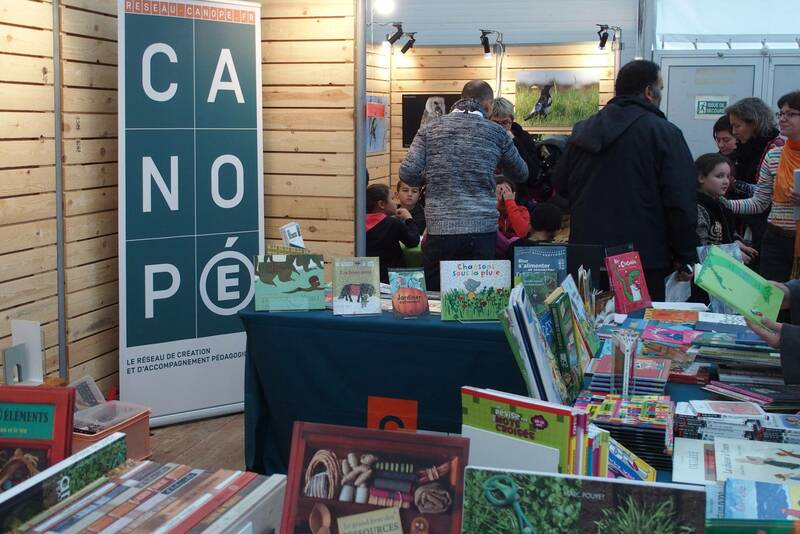 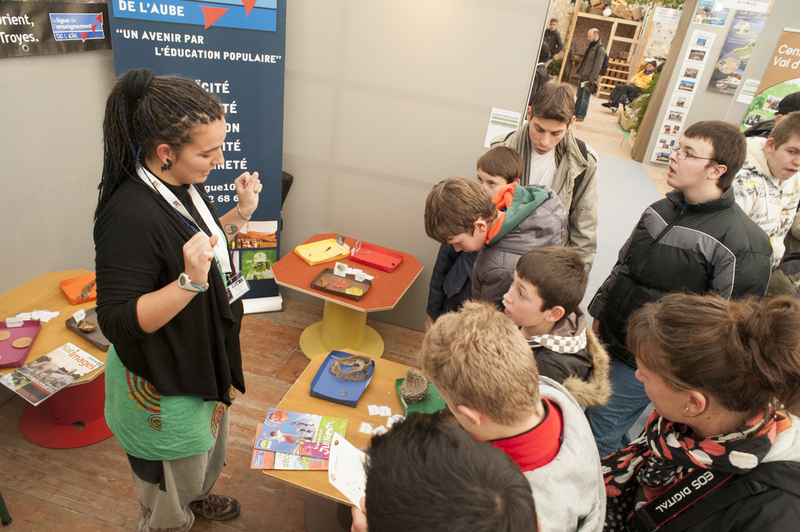 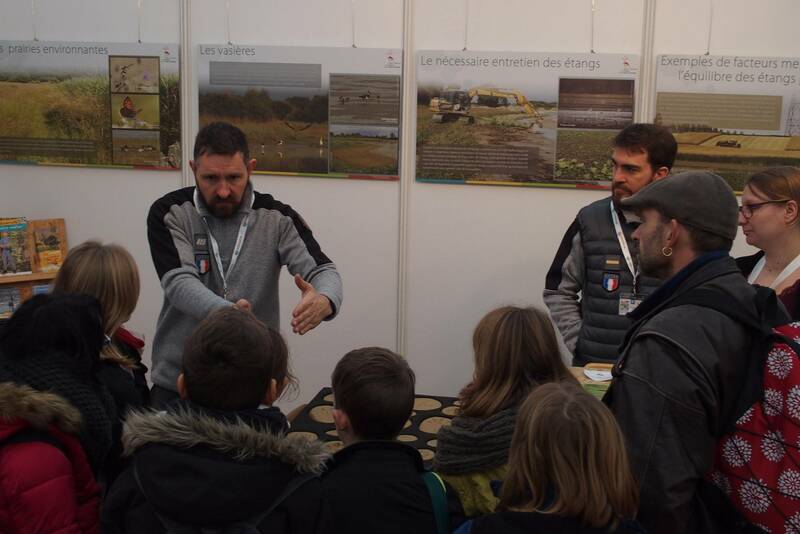 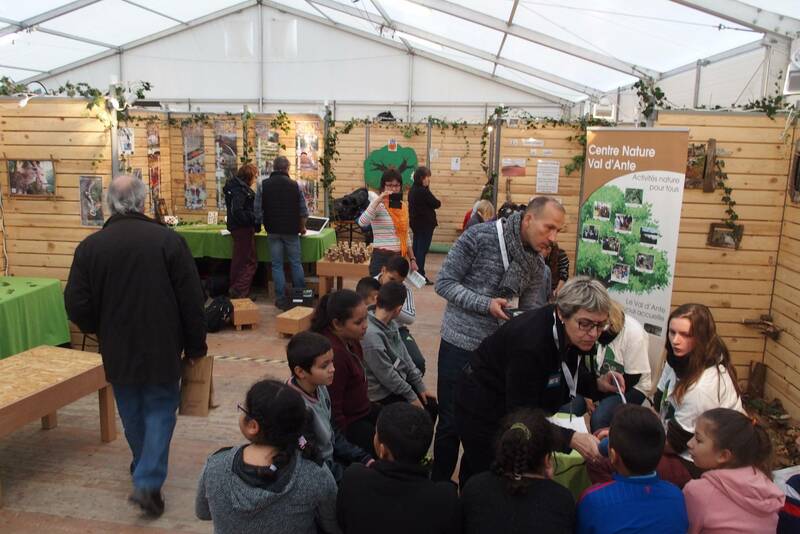 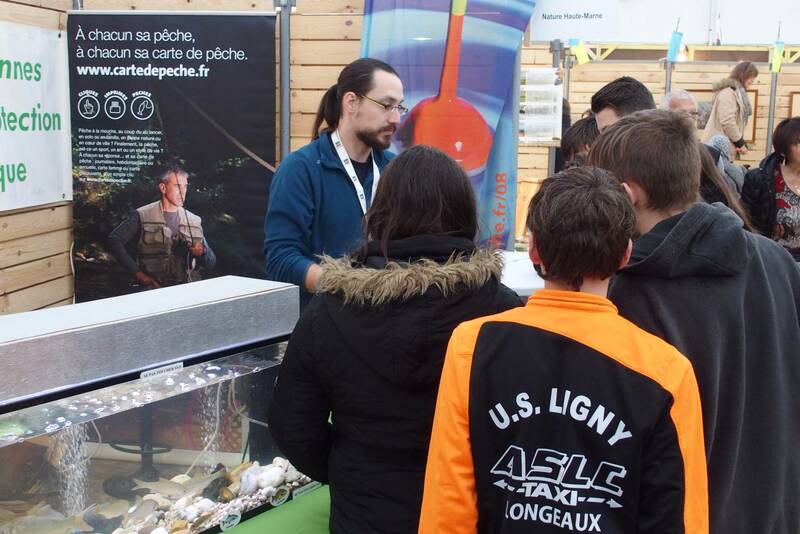 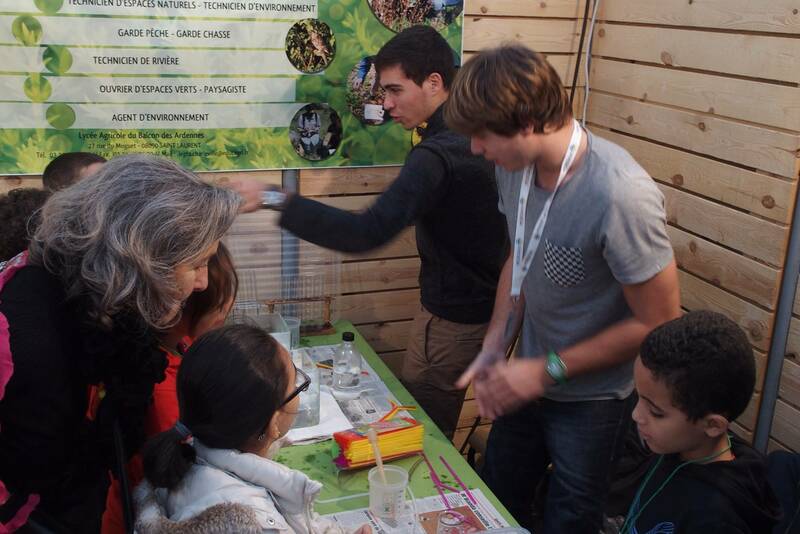 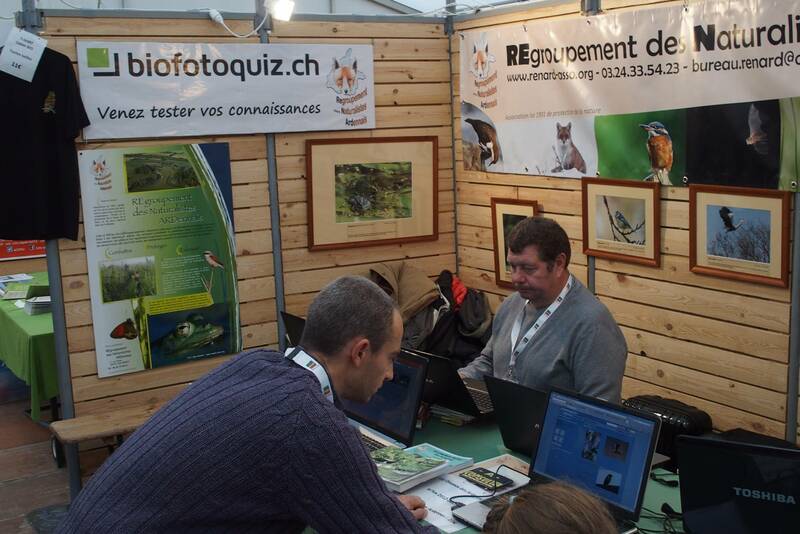 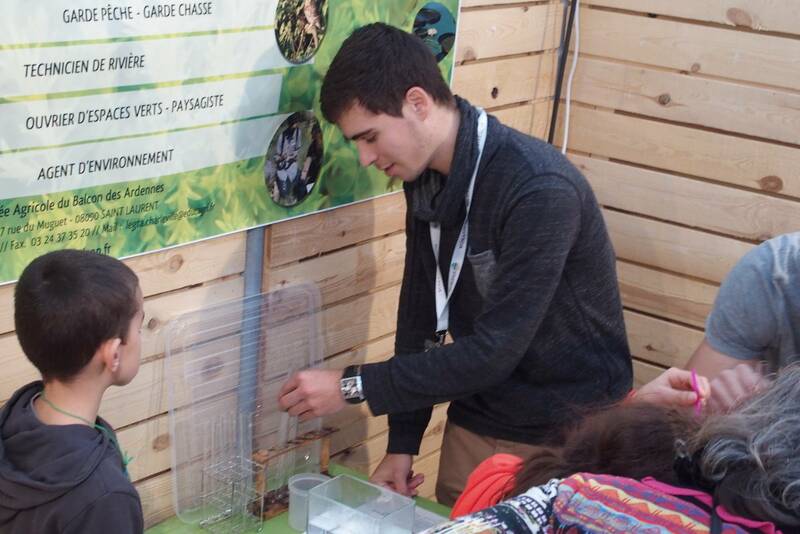 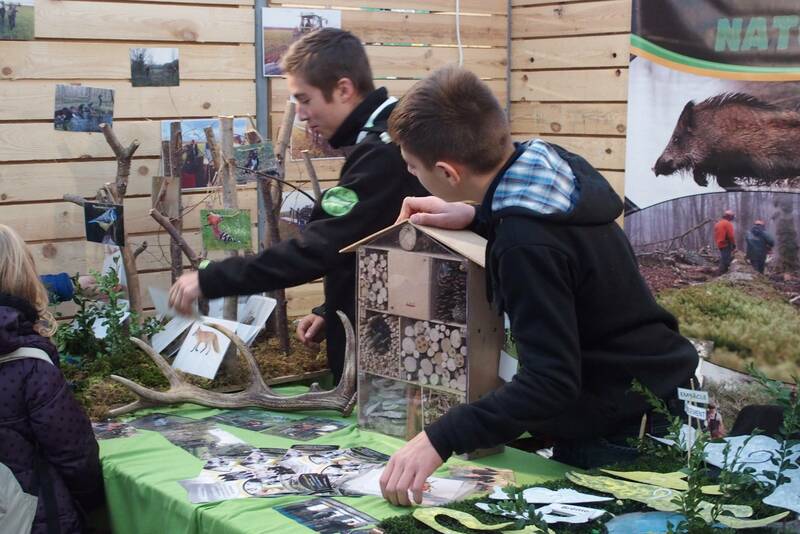 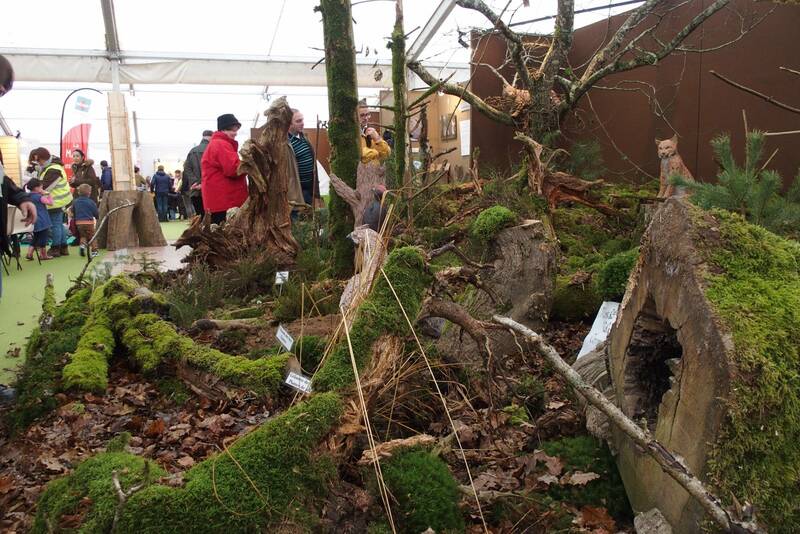 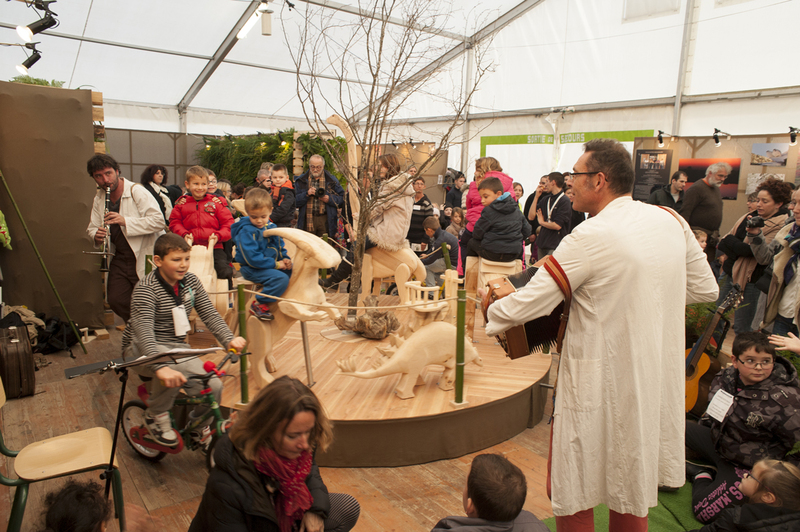 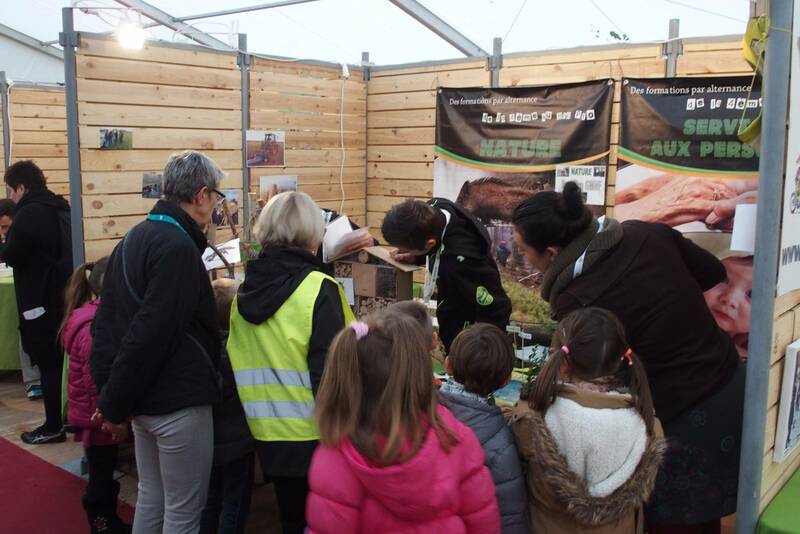 AFPAN « l’Or Vert » also brings about synergies between the different local organizations in relation to environmental education, which are also partners of our event. 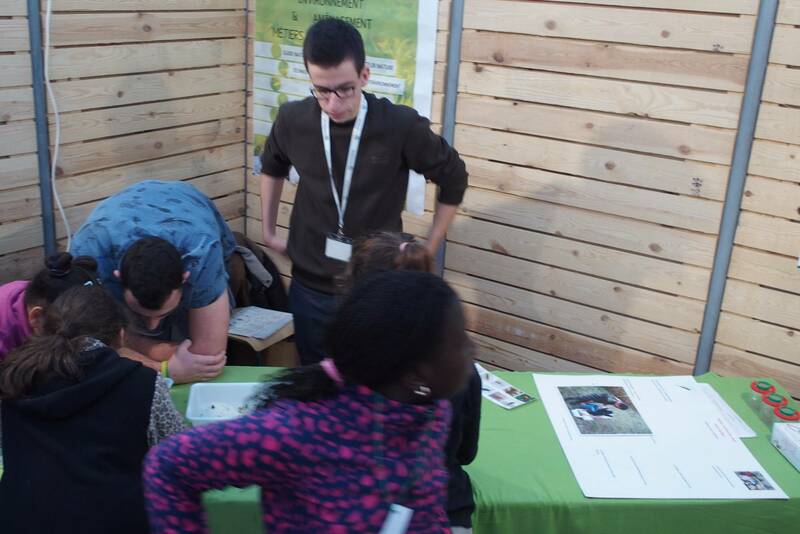 We are pleased to welcome more and more youth partners every year. 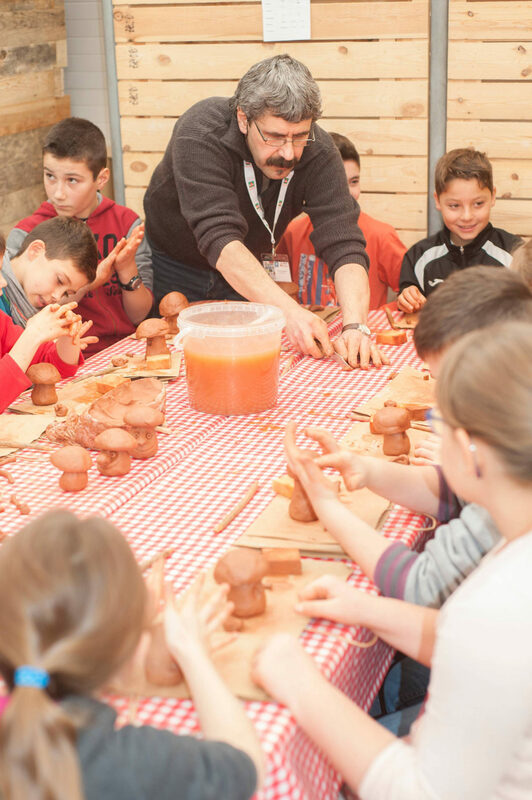 The school programme for the 22nd Festival will be available in September 2018.